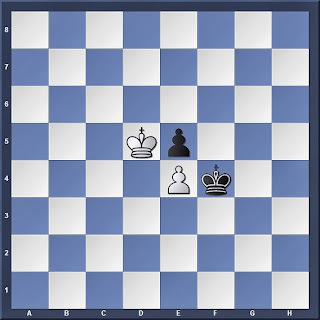 In highly complex endgames it is always useful to steer the game towards basic endgame positions that you know-- opposite-colour bishops, Lucena and Philidor's positions, King+Pawn vs King, just to name a few-- so that the seemingly difficult position becomes a simple problem. A quick look should be enough to tell one thing-- whoever to move is in zugzwang. 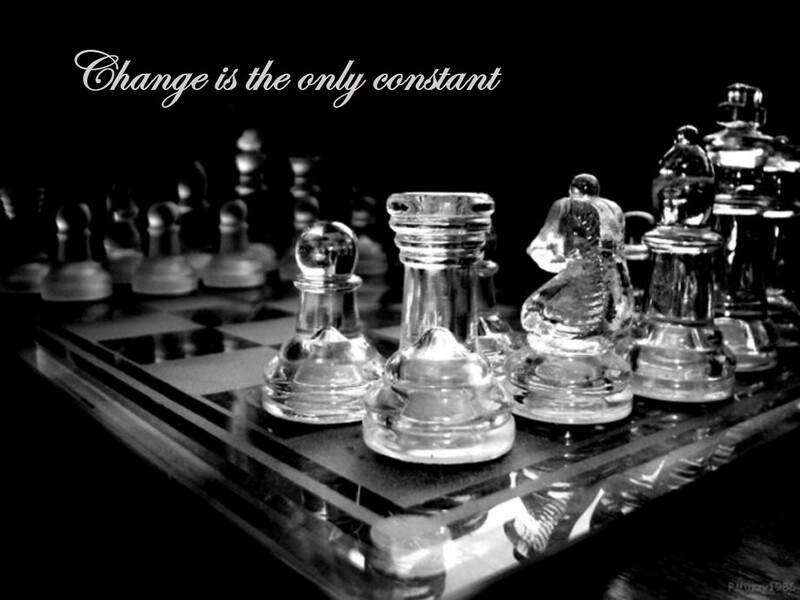 Whichever king moves first will be unable to defend his own pawn, thus allowing the enemy king to gain both the pawn and the Opposition. So for example if it is Black's turn to move, then after 1... Kg5 2. Kxe5 Kg6 3. 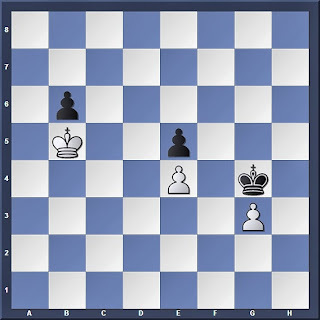 Ke6 Kg7 4. e5 White wins since his king is in front of the pawn and Black cannot gain the opposition. You want some of these? White to move: Who's winning here? 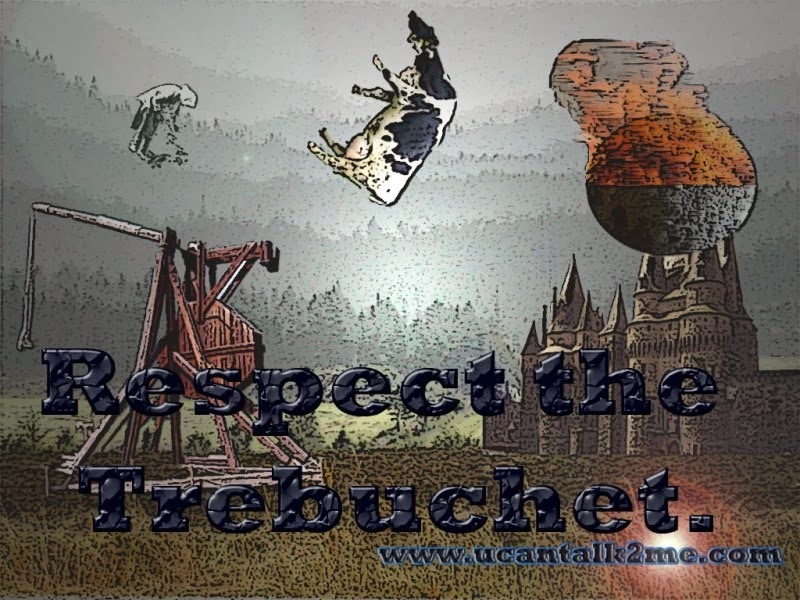 Without having any prior knowledge many amateurs would probably panic at this position, but now with a basic understanding of the Trebuchet one should be able to play it out easily: The side who wins is the one who can make first diagonal contact with the central pawns and thus attain a winning Trebuchet position. 1. Kxb6 Kxg3 2. Kc5 Kf3! And thus we can clearly see that in positions where a Trebuchet is imminent, the winning side is the one who can get his king to make first diagonal contact with the Trebuchet pawns. With this in mind, one will be sound enough to avoid blunders like 2... Kf4?? in our previous example. And so do remember to add this concept to your arsenal of endgame knowledge. Like the Lucena and Philidor's Positions in rook endgames, it is a useful one to remember when it comes to handling complex pawn endgames.